Star Wars: Battlefront 2’s latest, Clone Wars-inspired update went live today. It adds a bunch of things to the game, like a new mode where Clones and Battle Droids fight to invade each other’s capital ships in a push-and-pull intergalactic scrap. Gameplay tweaks and changes to how the game handles lightsaber combat. Bug fixes. You know, video game stuff. 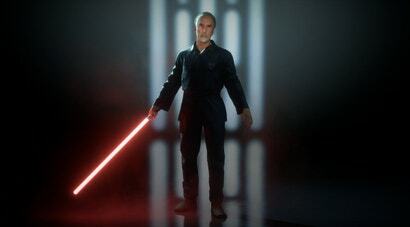 How can I be interested in literally anything else Battlefront 2 has to offer when it now has Exquisite Pajamas? I can’t. This is the apex. It’s all downhill from here.